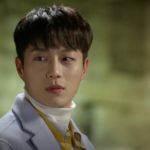 Han San-hae (Shin Dong-wook) proposes to Bok Seung-ah (Kwon Yu-ri) here in final episode 31 (final full episode 16) of Dae Jang Geum Is Watching / The Great Jang-geum Is Watching / Jang Geum, Oh My Grandma (대장금이 보고 있다) (MBC, 2018-19). 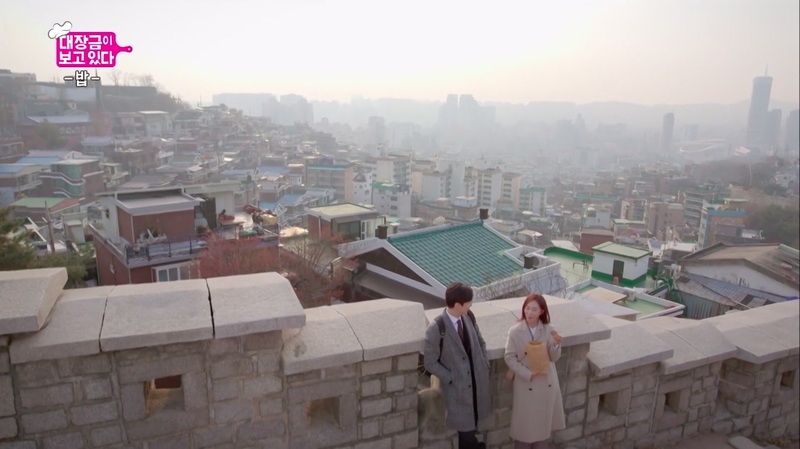 Cha Hyun-o (Shin Hyun-soo) and Han Yoo-kyung (Han Seung-yeon, formerly of Kara) meet here for the second time in episode 1 of Twelve Nights (열두밤) (Channel A, 2018) on the first day of their short 4-days stay in Seoul in 2010. 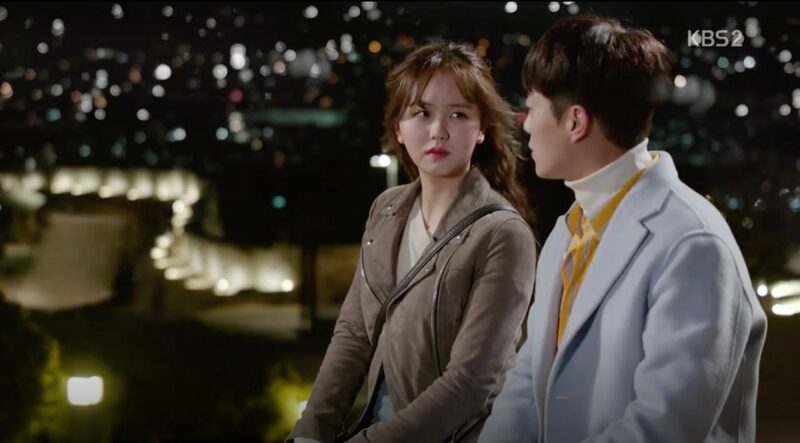 Sleeping on a bench, she wakes up with her head leaning on his shoulder and he dances for her afterwards, telling her about him wanting to be a dancer. 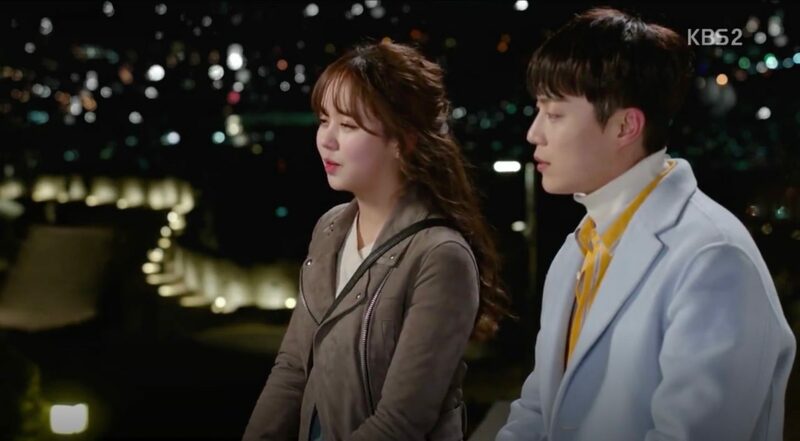 Ji Soo-Ho (Yoon Doo-Joon) and Song Geu-Rim (Kim So-Hyun) come here in episode 9 of Radio Romance (라디오 로맨스) (KBS2, 2018). 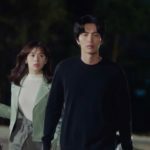 They talk about their families and she tells him that she now understands that his silence is his way of taking and she finally hugs him while he is crying. 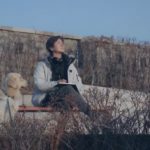 Son Moo Han (Kam Woo Sung) comes here with his dog for creative thinking in episode 1 of Should We Kiss First/ Shall We Kiss First (키스 먼저 할까요) (SBS, 2018). 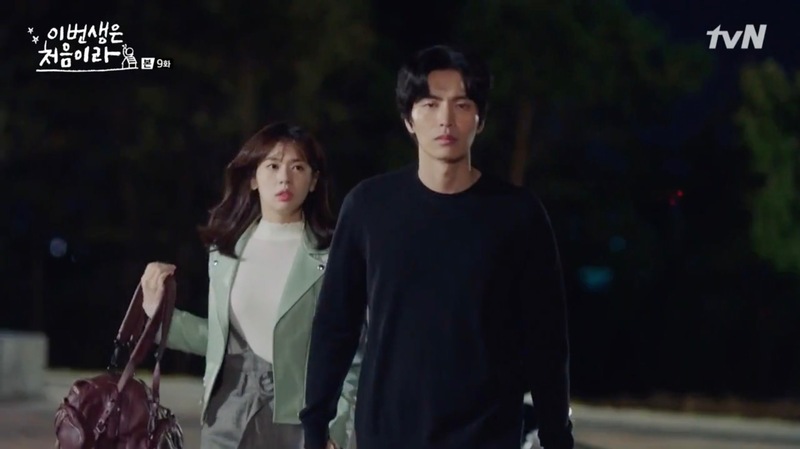 Yoon Ji-Ho’s (Jung So-Min) co-worker Yeon Bok-Nam (Kim Min-gue) brings her here on his motorbike after work in episode 7 of Because This Is My First Life/This Life Is Our First (이번 생은 처음이라) (tvN, 2017). 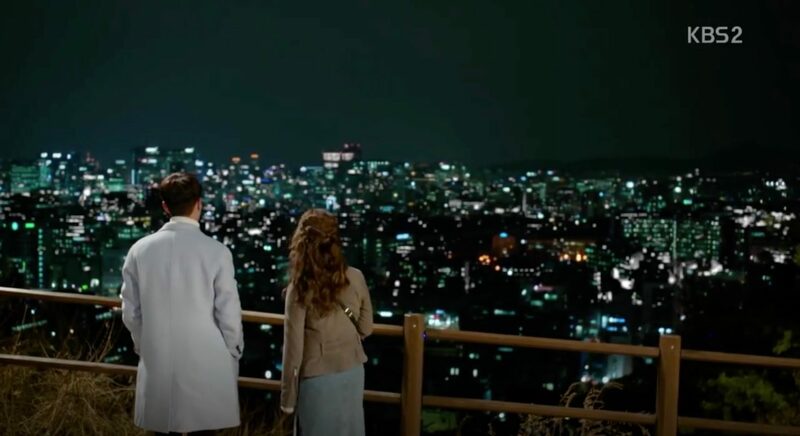 He wants to show her the beautiful view and she clearly tells him that she has no feelings for him. 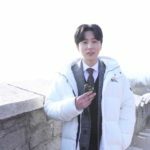 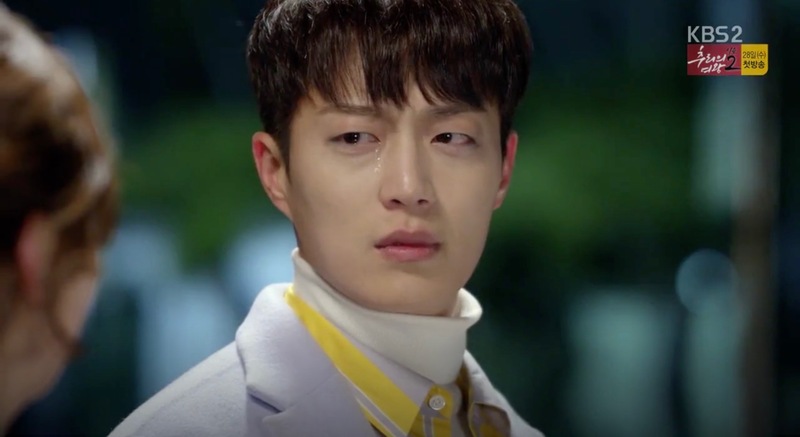 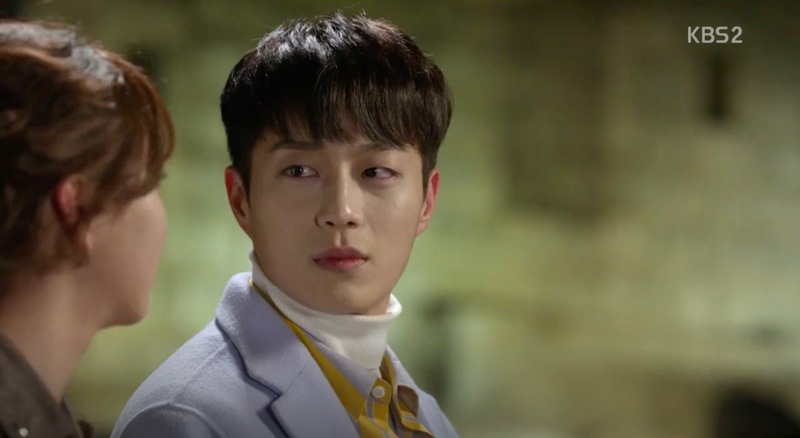 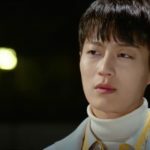 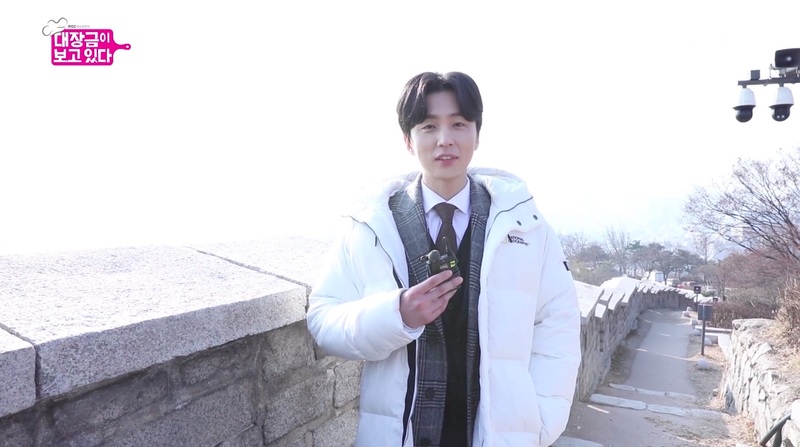 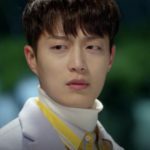 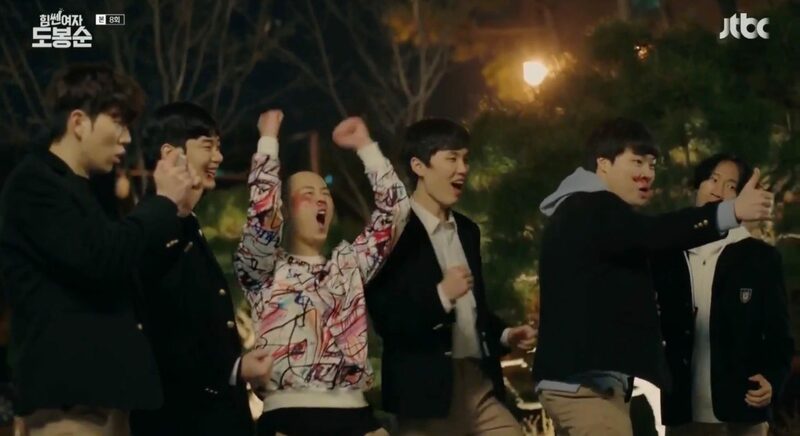 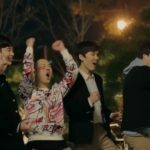 The next evening (in episode 8), they come back here and Nam Se-Hee (Lee Min-Ki) — who thinks that Bon-nam has bad intentions — comes to safe Ji-ho. 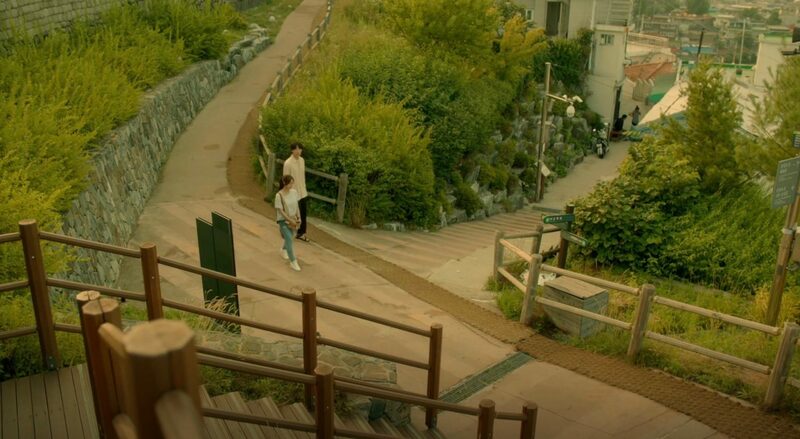 To do so, he runs up stairs in Ihwa Mural Village and passes by Gaeppul [개뿔] – as shown in episode 9. 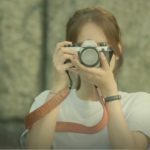 Do Bong Soon (Park Bo Young) spends time at the Naksan Park Playground [낙산공원 놀이광장] with her mother and grandmother (who’s there for a visit) in episode 7 of Strong Woman Do Bong soon (힘쎈여자 도봉순) (JTBC, 2017). 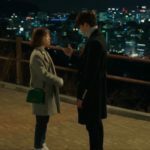 Aha Min Hyuk (Park Hyung Sik) who has brought Bong Soon here is introduced to grandmother as the son-in-law of the family which make the situation a bit awkward. 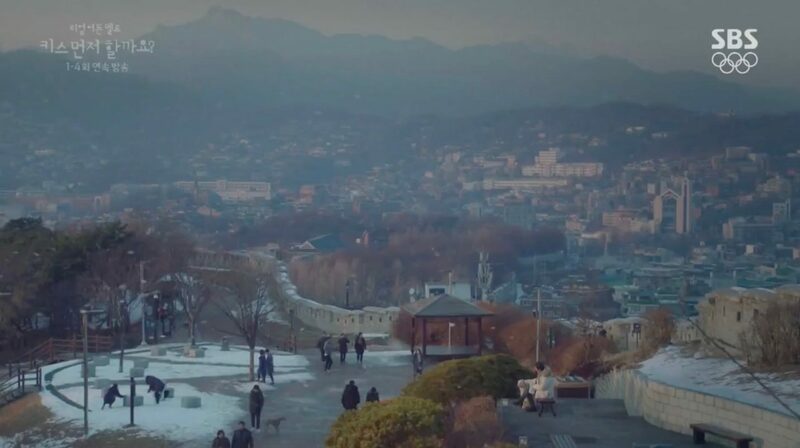 This is also the place where grandmother beats up some gang members upon her arrival in episode 6 and where Bong-Soon, on her turn, beats up the same gang members in coming to rescue to “her boys” in episode 8. 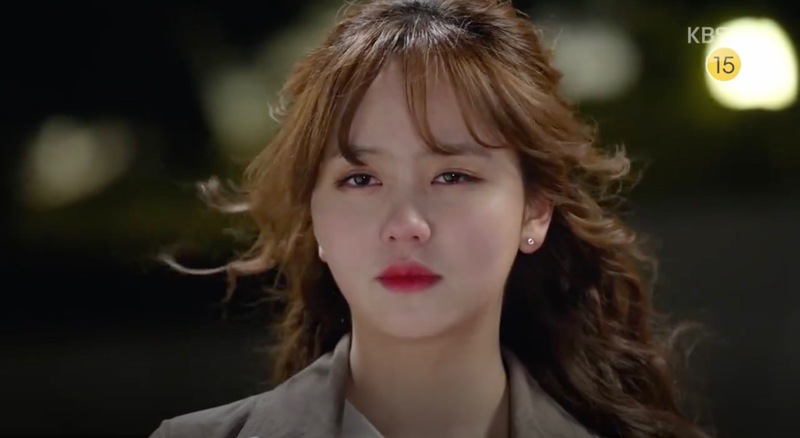 This is also where she bickers with Min-Hyuk about her working contract in the same episode. 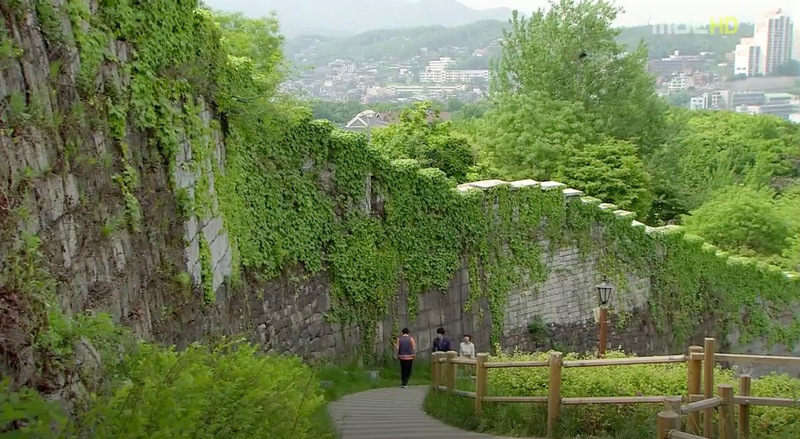 In episode 14 of Feast of Gods (신들의 만찬) (MBC, 2012), Choi Jae-Ha (Joo Sang-Wook) piggybacks Ko Joon-Young (Sung Yu-Ri) while passing outside of the park’s playground along side the fortress walls. 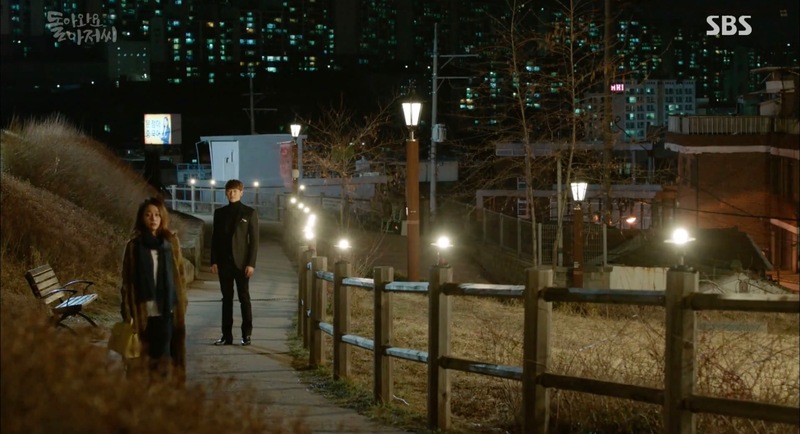 Lee Hae-Joon (Rain) and Shin Da-Hye (Lee Min-Jung) walk up the same slope in episode 7 of Come Back Mister/Please Come Back, Mister (돌아와요 아저씨) (SBS, 2016) when he brings her home. 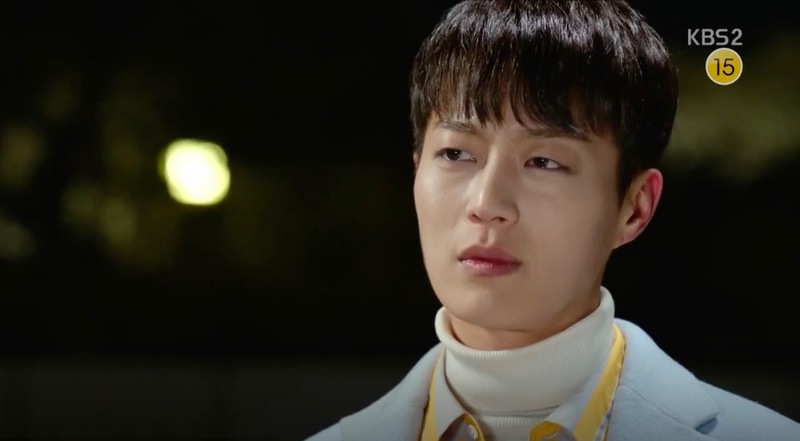 Park Hyun-Soo (Yeon Jeong-Hun) tells Jung Mong-Hee (Han Ji-Hye) here that he just learned that his wife is in the hospital because she overdosed in sedatives in episode 15 of I Summon You, Gold! 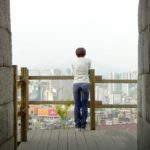 (금 나와라, 뚝딱!) 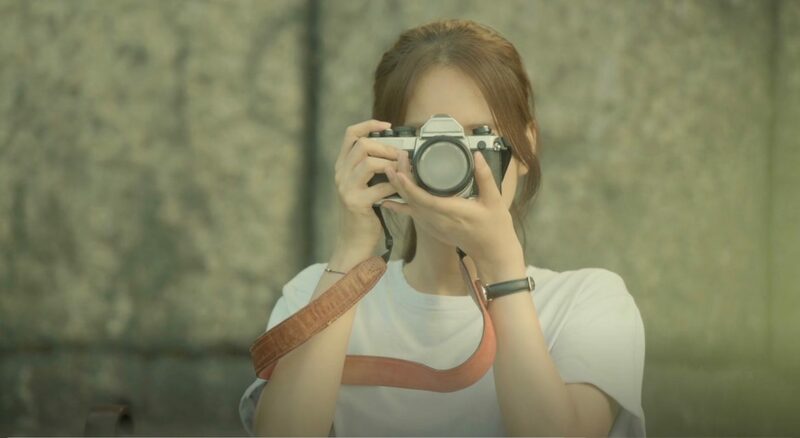 (MBC, 2013). 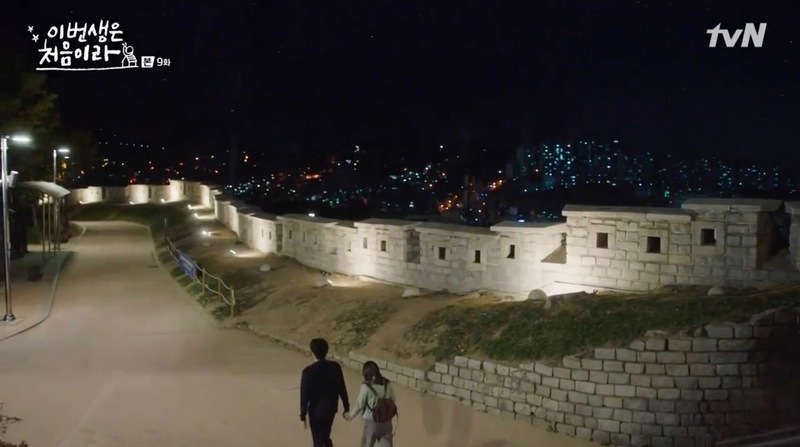 Lee Jae-Shin (Lee Yoon-Ji) and her royal guard Eun Shi-Kyung (Jo Jung-suk) come here in episode 7 of The King 2 Hearts (2012) and sit down on the fortress wall. 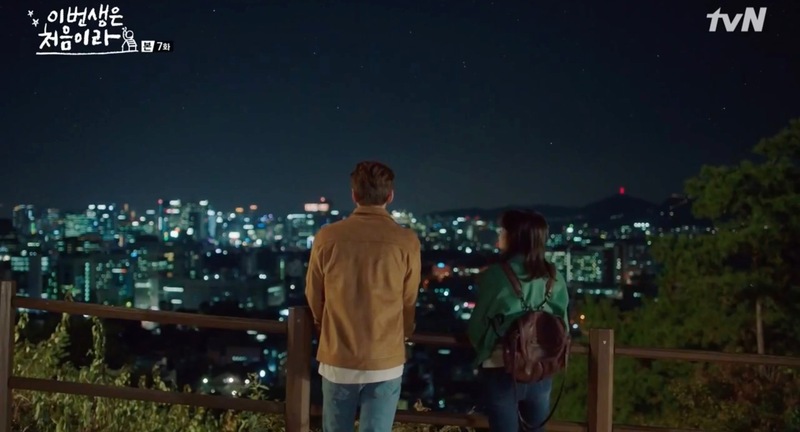 They make a wish at a shooting star, she sings about first love and he falls in love watching her. 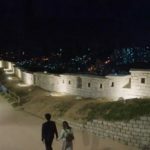 Yong Tae-yong (Park Yoochun) and Park-ha (Han Ji-min) also come here for a walk in episode 12 of Rooftop Prince (2012) and rest a while on the fortress wall. 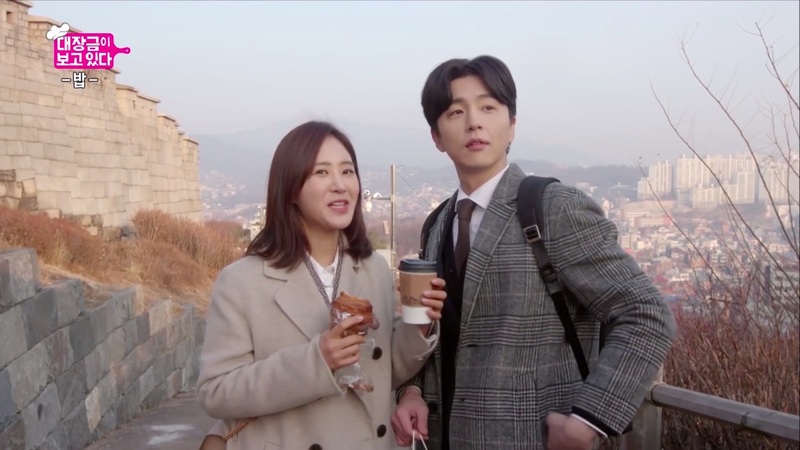 Jang Joon-Ha (Namgung Min) brings his half-sister Bong Woo-Ri (Hwang Jung-Eum) here in episode 16 of Can You Hear My Heart (내 마음이 들리니) (MBC, 2011). She doesn’t know that he is the half-brother she is looking for since he has parted years ago and shares memories about her brother with him. 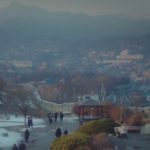 Naksan Park [낙산공원] is a public park in Seoul, opened in 2002. 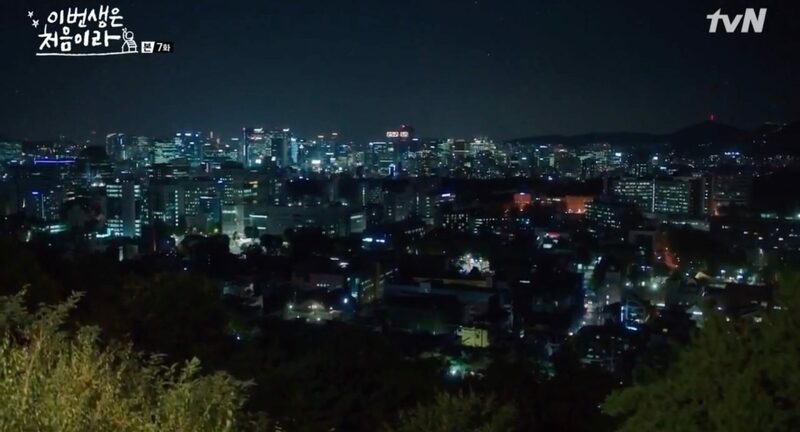 It sits on Mt. 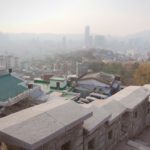 Naksan [낙산] (hence is name) and the location is known since the Joseon Dynasty for its stunning view over Seoul. 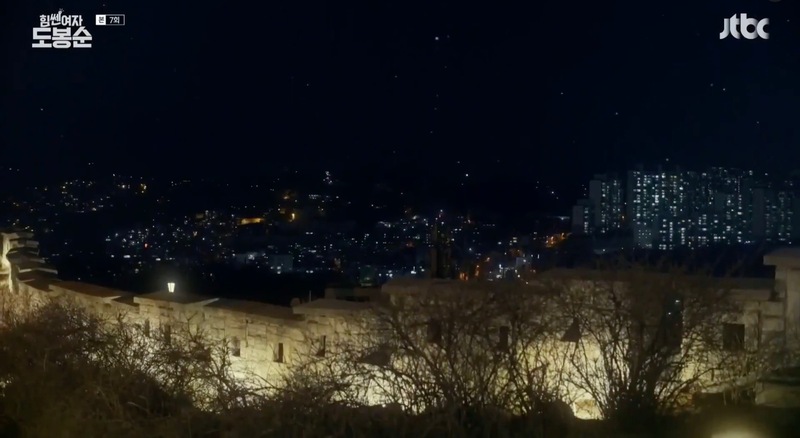 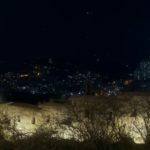 Its name translates to ‘Camel Mountain’ as its shape resembles that of a camel. 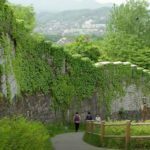 Another particularity of this park is that parts of Seoul’s fortress walls run through it. 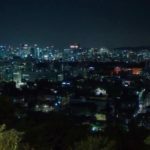 Naksan Park is located in Seoul’s neighborhood Dongsung-dong [동숭동], in the Jongno District [Jongno-gu/종로구].